When people hear the word Victorian, the one thing that comes to their mind is the architecture. However, it is in the reign of Queen Victoria that radical changes in architecture took place, each having their own distinct characteristics. 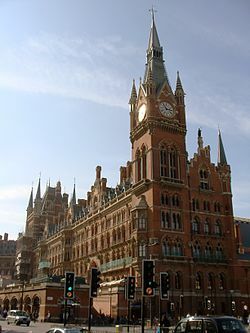 The buildings that depicted the Victorian architecture are- Victorian Gothic buildings having arches, pointed windows; Victorian Italianate architecture that rebelled against the classical architecture, gaining popularity in the United States; Second empire or Mansard style with boxy roofs inspired architecture in Paris in the reign of Napoleon; Victorian stick architecture; folk Victorian; Romanesque architecture; the Queen Anne architecture; Painted ladies is a term used for houses and buildings in 3 or more colors that give details of its architecture. 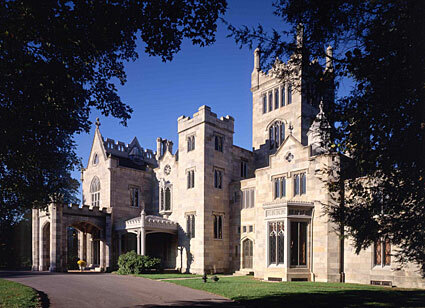 The Victorian architectural period stretches from 1825-1901 and inspirations were drawn from history, nature, geometry, personal life to make new designs. The buildings prior to the Civil War were very simple as compared to the post war structures. The Victorian architecture is a mixture of many styles like the Italianate, stick east-lake, Queen Anne. 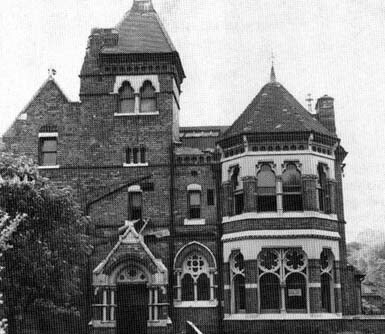 The Victorian architecture was heavily criticized by the contemporary critics. 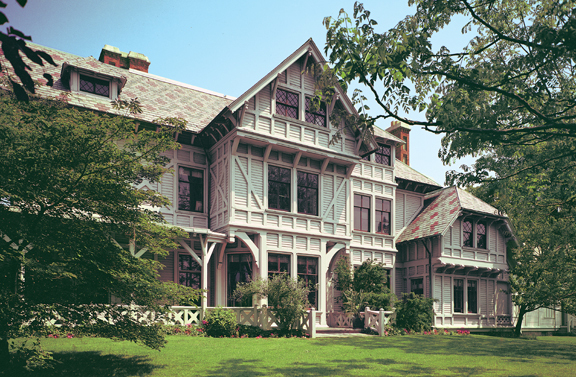 The latter stage of 19th century brought changes in the house color schemes, in the architects and the architecture. Initially, only white, gray or beige colours were used, but by 1887, people started using light and bright colors. Vibrant colors are the essential feature of the Victorian era. There were changes in the architects as regards to the art and design and in architecture, in terms of money and power.